You shall not murder (Exod 20:13). Let’s take for granted the obvious—abortion kills a human baby—and explore what may not be entirely clear—the responsibility that the Church bears in a world of abortion on demand. There is an obscure ritual commanded in the Old Testament, Deuteronomy 21, concerning the case of an unsolved murder. When someone is found murdered in the open country, the elders of the nearest city are to break the neck of a heifer, wash their hands, and testify to their innocence with these words: “Our hands did not shed this blood, nor did our eyes see it shed. Accept atonement, O LORD, for your people Israel, whom you have redeemed, and do not set the guilt of innocent blood in the midst of your people Israel, so that their blood guilt be atoned for” (21:7-8). The comment just afterward indicates the importance of the ritual: “So you shall purge the guilt of innocent blood from your midst” (21:9). Two observations. First, the Lord requires His people to distance themselves from the shedding of innocent blood, openly declaring not only that they are not responsible, but that they were unaware of it happening. In this way, the Lord reminds them that they are indeed their brother’s keeper. Secondly, if this ritual with its declaration of innocence is not carried forth, then the people of the city will have innocent blood on their hands, even if no one in the town was directly responsible for the murder. In other words, apart from the ritual, the Lord would regard that town as if it had broken the sixth commandment. We live in a world where many countries have made peace with shedding the blood of the unborn, even to the extent of promoting it legally. How do we then live? Deuteronomy 21 would suggest that a silent Church, one that fails to make openly and unmistakably clear that she will have no part in the shedding of innocent blood, is a Church with blood on her hands. 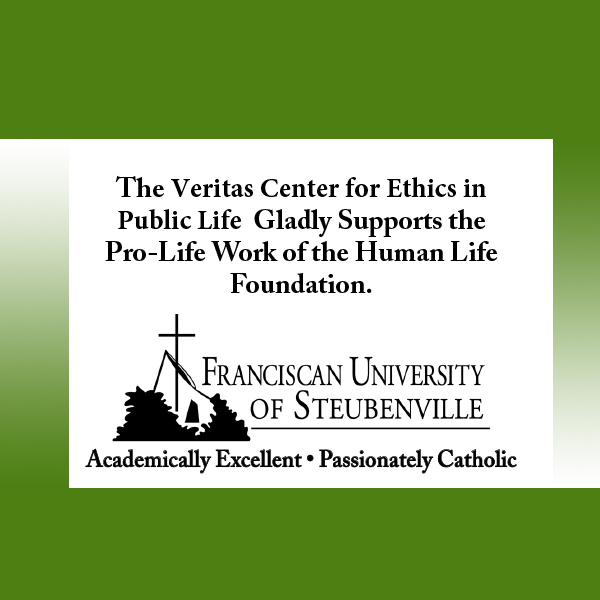 There are always reasons—rationalizations—to be silent in the face of the evil that is abortion, particularly for those who have not participated directly in abortion. Yet we know better. Righteousness is not passive, and it is possible to think we abstain from evil while passively participating in it. To slightly alter words attributed to Edmund Burke, the only thing necessary for the triumph of evil is for the Church do nothing. If you faint in the day of adversity, your strength is small. Rescue those who are being taken away to death; hold back those who are stumbling to the slaughter. If you say “Behold, we did not know this,” does not he who weighs the heart perceive it? Does not he who keeps watch over your soul know it, and will he not repay man according to his work? (Prov 24:10-12). 262 people have visited this page. 1 have visited this page today.